The SERATA ITALIANA LAMBORGHINI CLUB AMERICA GALA 2018, Monterey, California Photos and Stories. Sorry but AllCarCentral's request to join and report on this club event was not answered this time so we have no information to share. The Monterey Automotive Car Week on the Monterey Peninsula in California is a an over whelming must-do automotive experience. To add to the hi-visibility of the historically known events, are the individual automotive single marque club events which runs from large shows and displays on lawns to exclusive members only gatherings. 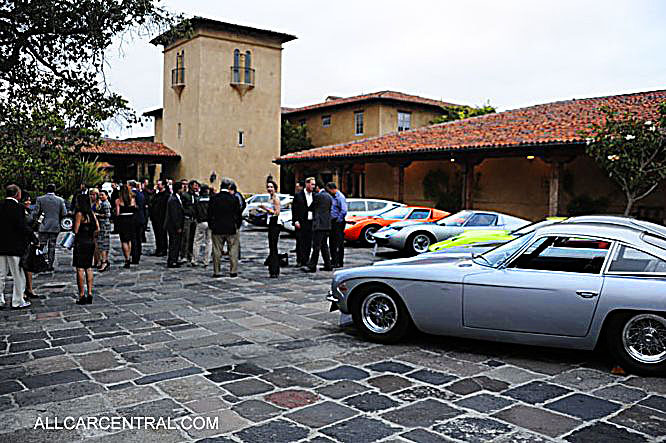 The Lamborghini Club America holds its annual members only meeting on this Monterey Automotive Car Week with several well planed and attended activities. This year, the 39th year of meeting at Monterey, The Lamborghini Club America is announcing Roger Dubuis as the presenting title sponsor of Serata Italiana Lamborghini Gala, with special awards dinner, to be held on Saturday, August 25, 2018. 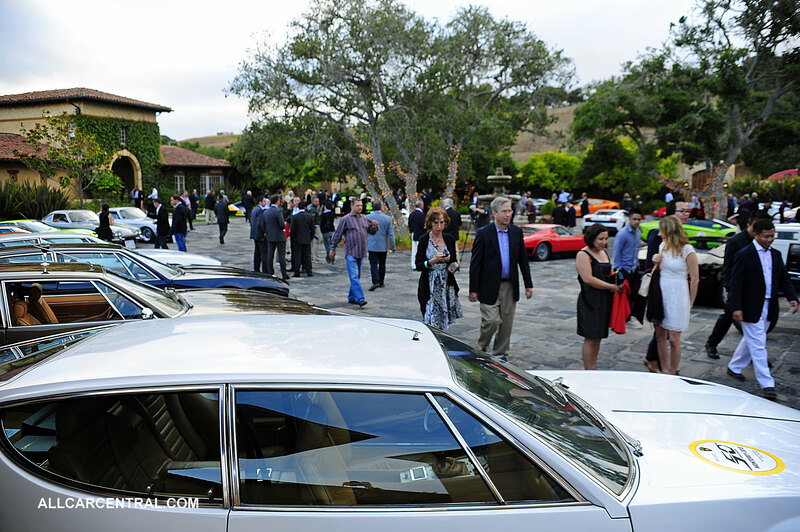 Serata Italiana Lamborghini Gala is hosted at Tehàma Golf Club, Carmel and provides camaraderie and the sharing of the Lamborghini Lifestyle in an uncompromising setting with displayed Lamborghini's and foremost guests. 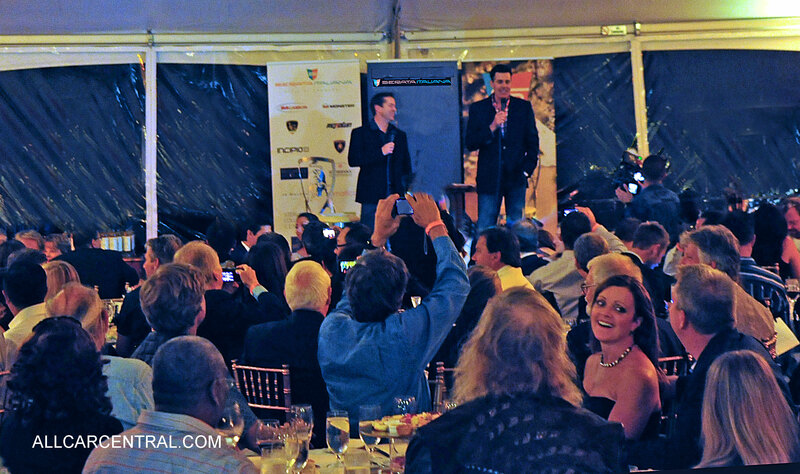 The Lamborghini Club America's events are unmatched by any other Lamborghini event in the world. Best place to be. Best Cars to See. Best people to be with. The best Place to Be and See in Carmel, SERATA ITALIANA.